On the average, Leon drinks four cups of coffee a day, which include filtered types and espressos. 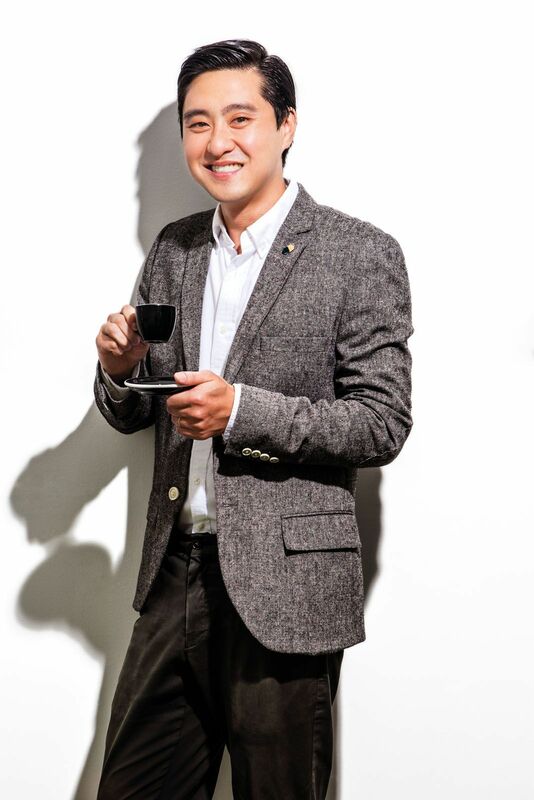 Coffee cupping and reviewing his company’s recently launched range of capsules are also often part of his daily grind. He also makes it a point to keep in close contact with the overseas producers his company works with, visiting their farms about once every two years or inviting them to Singapore to host masterclasses. These days, Leon is also advancing his company’s offerings with a mobile-first approach for its e-retail business, and a new sensory-focused retail store that will open at the revamped Funan mall in 2019.